Do you have an old Electrike Tricycle that doesn't work like it used to? Or maybe a Razor Scooter that doesn't zip along like it should? How about a Schwinn scooter or other electric bicycle? Is it your charger that has stopped working correctly? Not charging your batteries like it should? If you need a replacement charger for your electric bicycle, electric tricycle or electric scooter, we can help you select the correct one! Need a new charger for your Electric Tricycle? We can sell you a replacement charger for a Crave / Brosker Sport Electrike 24" Electric Tricycle. To help us select the correct charger for your tricycle, we need to know what size the batteries are and how many batteries you have in your tricycle. We will also need to know the amp hour rating of the batteries and what type of plug connection your tricycle has. Typically the Electrike came with two 12 volt batteries. 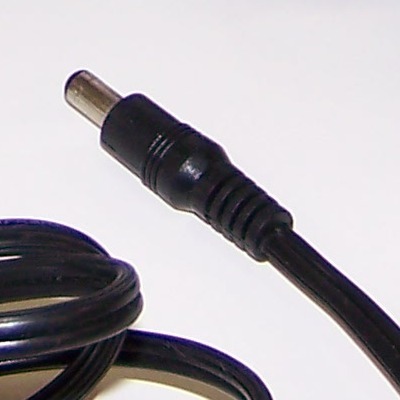 Most of the tricycles have a coaxial plug. We deal with several companies that sell replacement chargers for a wide variety of electric scooters. We can obtain chargers for scooters still available for sale, and also for electric scooters no longer available for sale, like the Electra® Scoot-n-Go. To order a replacement charger, please call our shop at 724-387-8210, so we can discuss your requirements. 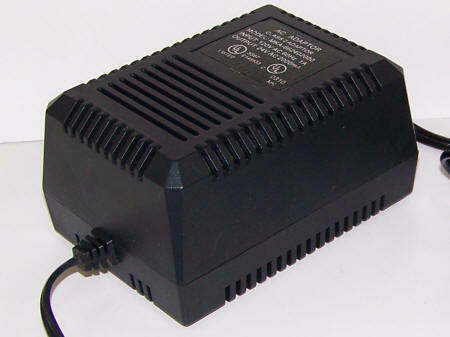 We also sell replacement parts and replacement batteries for a wide variety of electric products. Do you have an old Razor Scooter that you can't ride because the tires won't hold air or the batteries are dead? Visit our Replacement Parts page or our Replacement Batteries page for more details.